There will be music all over town. 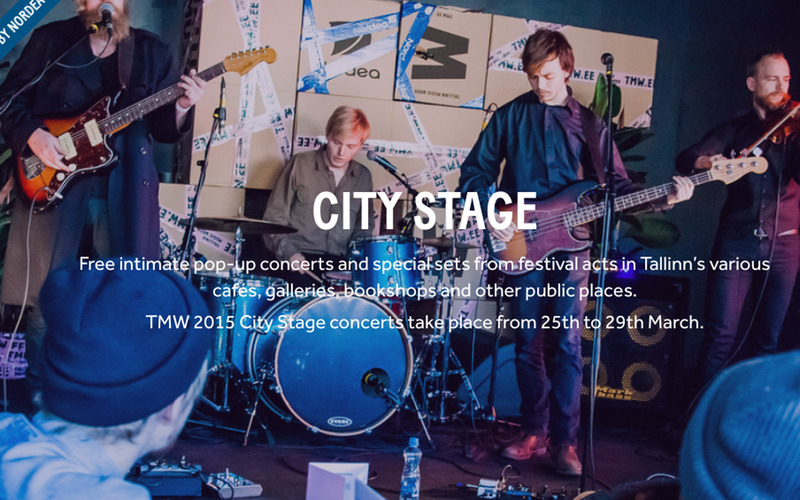 In addition to the main programme there are 15 city stages that host more than 70 acts, those mini-concerts are free of charge and anyone can join in. As they are mini, meaning approx 20 minutes each, don't be late!